I’m going to do my very best at targeting Wednesdays as one of my regular feature posts. Sharpen your pencils! Grab a high-lighter! 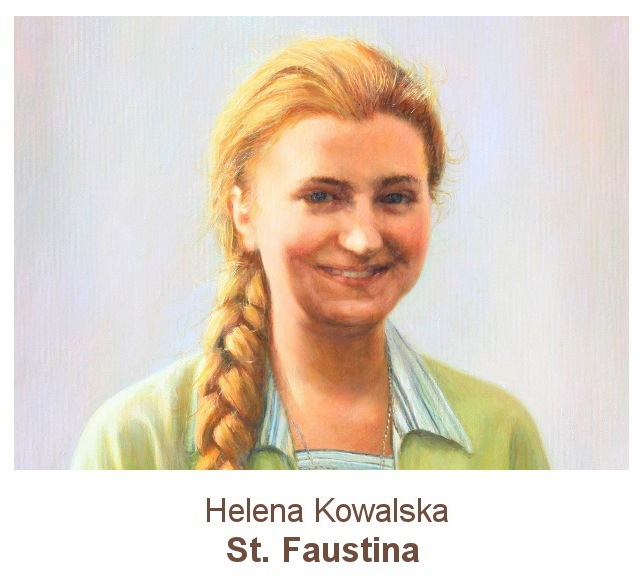 As I wrote in a previous post, Inner Silence, in the year 1937 Saint Faustina (Helen KoWalska) wrote a particular “examen” to aide her in being united with the merciful Christ. Through prayer she was guided to create what she titled The Conscience; and which became for her a chart of an “internal control of the soul.” Each month she used an examen to pray and meditate upon. Faustina took these practices so seriously that she recorded the Victories & Falls she experienced while attempting to adhere to each practice! In 2014, inspired by this great act of love & my own desire to live united with Christ, I dedicated myself to memorize each (monthly) examen. My hope was that, through the memorization & monthly meditation upon the prescribed practice, I could give my best attempt at living out the practice in my own daily life. This year I have added the commitment to record (for myself) my own Victories & Falls, just as Faustina did. Although, I am certain my Victories will be far fewer and the Falls far greater than hers! Seriously, don’t ask how it is going! I was never a star-student in school academically. (Even though I graduated with honors.) My good grades came with true-grit-northern effort. And test-prep was often a nightmare for me! It wasn’t until the discovery of high-lighters and sticky notes, which aided my ability to organize my scattered fluff-sense, that testing became more successful. I like things nice & orderly. Tidier thoughts evolved into better grades. And I think this is why I have been so drawn to Saint Faustina’s monthly examens. They’re so tidy! Not only are the examens drawing me closer to God; but by keeping tally of the Victories & Falls I have experienced while practicing the examen, it has given me a personal calculation where God is calling me to grow! In these three short months of keeping record God has revealed my weaknesses, (the yucky part of testing oneself.) But because of His great grace He has also revealed just how much stronger I have become too! NOT due in part to my own efforts but in how much more drawn to Him I have become through utilizing this practice of: internal control of my soul. As Saint Faustina reveals, a soul turned over to God learns to direct itself toward HIM in its weakness. 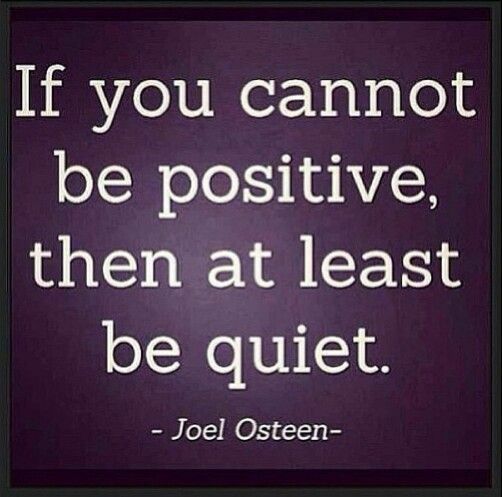 And as a result, a beautiful observance of inner silence develops…ssshhhhhhh. January- But Jesus remained silent. February- Jesus, I trust in You. March- Jesus, enkindle my heart with love. April- With God, I can do all things. May- In His Name is my strength. July- Jesus, rest in my heart. September- Jesus, hide me in Your Heart. October- Mary, unite me with Jesus. November- O my Jesus, have mercy! One final gift: a prayer entry from Saint Faustina’s Diary and a heart-felt wish for your success as you study these examens. And always remember the final test is at the end…. hugs n’ blessings to all those studying for the final test! 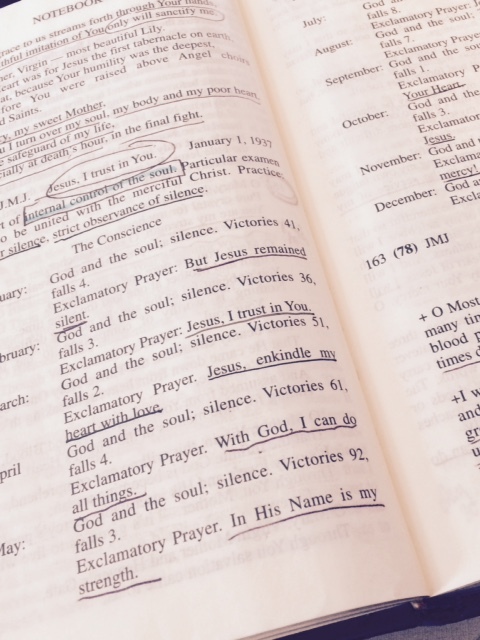 what a blessing your words are – thank you!